One family history show attendee got more than she bargained for when we helped research her family tree. RootsTech is America's largest genealogy conference, taking place in the family history Mecca that is Salt Lake City, Utah. Discovering a royal connection in your family tree would be a crowning (excuse the pun) achievement for most family historians, but for Americans it seems to be even more desirable. That's why Alex made one RootsTech visitor's day when she asked him to show her what she could find on Findmypast. Read: Are You Related to Royalty? What a fantastic reaction! Rather than instantly be pleased with the connection, Melanie wanted to know more about what her ancestor was like before she gets excited about descending from him. 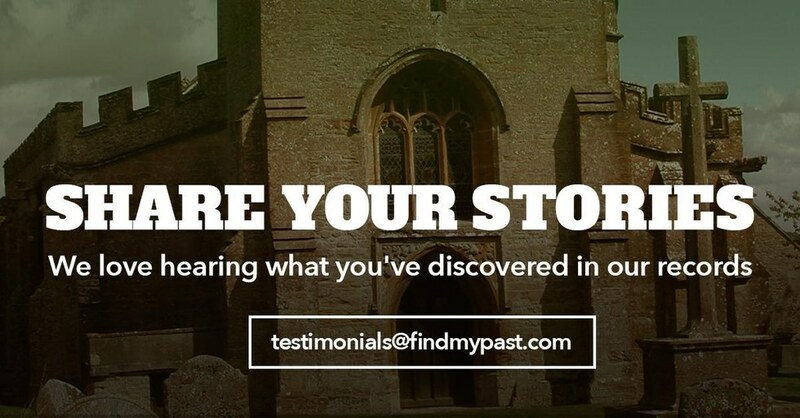 Have You Got An Amazing Find to Tell Us About?